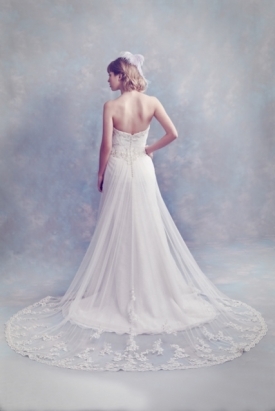 We have a selection of Bridal dresses available to take away today - with prices from £150. Visit https://www.the-bridalsuite.com/specials.php for an idea of the styles available - we only have one of each style. Don't miss out book your appointment today!